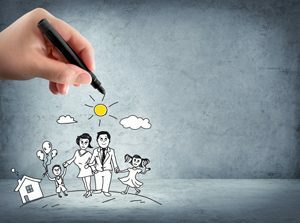 Arlington, Va., and Windsor, Conn., April 1, 2019 – Almost half of Americans (47 percent) say they are more likely to buy life insurance using simplified underwriting, which generally means getting coverage more quickly and without a medical exam*, versus traditional underwriting approaches, according to new findings from the 2019 Insurance Barometer Study. Life Happens is a nonprofit organization dedicated to helping consumers take personal financial responsibility through the ownership of life insurance and related products. The organization does not endorse any product, company or insurance advisor. 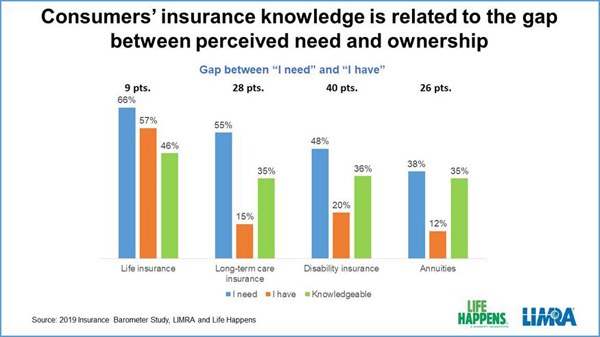 Since its inception in 1994, Life Happens has provided the highest quality, independent and objective information for people seeking help with their insurance buying decisions. The organization supports the insurance industry by providing marketing tools and resources through its Life Happens Pro platform, and convening the industry each September for Life Insurance Awareness Month. Life Happens is supported by more than 140 of the nation’s leading insurance company and financial services organizations. To learn more, visit www.lifehappens.org.